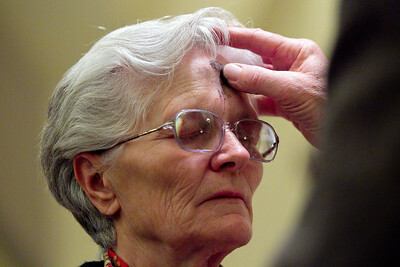 Daniel J. Murphy - dmurphy@shawmedia.com Leonida Pureza of Algonquin received an ash cross on her forehead at St. Mary's Catholic Church in Huntley. 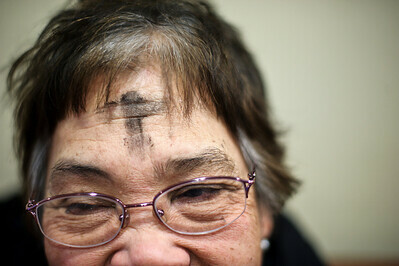 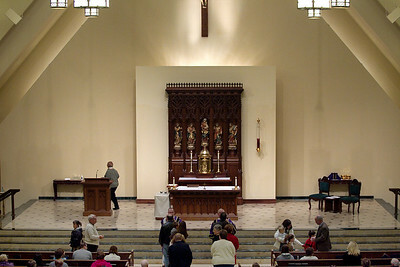 Today marked the beginning of Lent and the 40 days of fasting leading up to Easter. 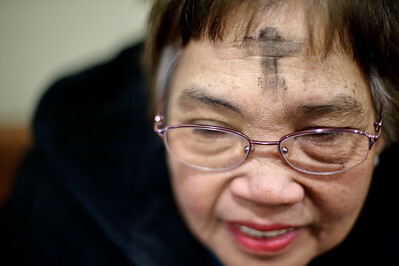 Pureza said she will be giving up chocolate for lent.